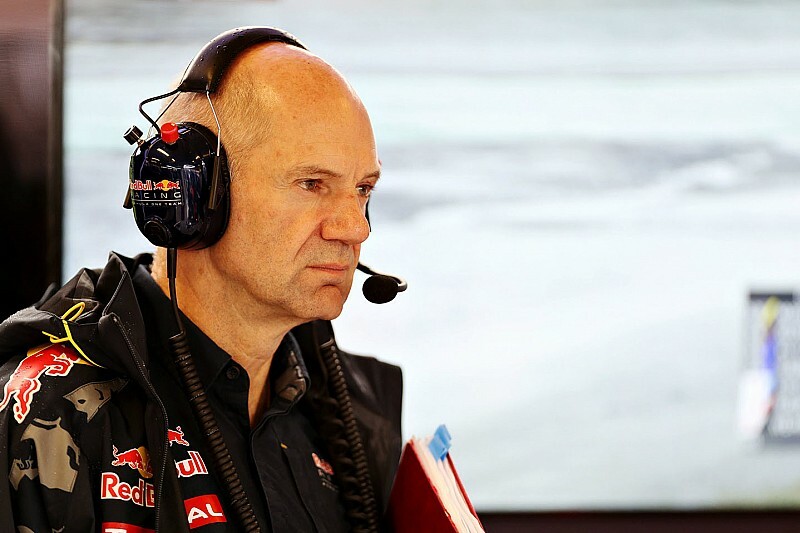 Red Bull boss Christian Horner says that Adrian Newey is fully motivated by the changes to the F1 technical regulations for 2017, and is making a major contribution to the development of the team's new car. Newey took a step back from F1 to focus on other projects such as the Aston Martin road car, but the new aero rules have given him a chance to have a big influence on the concept of the RB13. 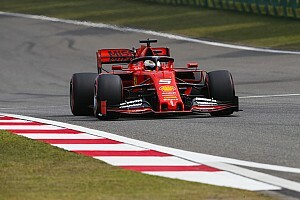 "In the last couple of years he's been splitting his time 50:50 between Advanced Technology projects and F1, and that's working very well," Horner told Motorsport.com. "The senior technical team have taken a step up and are doing a great job, as you can see with the current car. But Adrian's influence and guidance is still very much there, and is very present with the 2017 car. "He's got a very high work ethic anyway, and he seems to be enjoying the challenge at the moment. I think for any engineer regulation changes are always stimulating, and I think that's no different for Adrian or any members of the team." Despite Newey's presence in the camp, Horner doesn't see the rule changes as a particular benefit for the team. "There are no guarantees of anything in this business, but with a relatively clean sheet of paper it's the same opportunity for everybody. "We've got a great team and we're relishing the challenge. There's some very stiff opposition out there, and we don't see it as a benefit one way or another." Horner believes that the new rules will provide the boost for the sport that Bernie Ecclestone, the FIA and the teams were seeking. 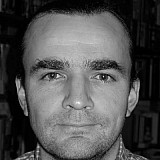 "Inevitably there have been compromises, but generally yes, it is the right direction. 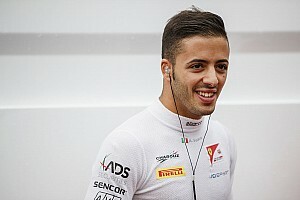 "I think the cars will be more exciting, more challenging to drive, and they will be faster and more impressive to watch. "Hopefully with sufficient testing Pirelli will come up with a product that works well. 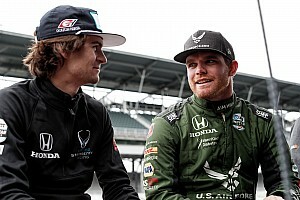 I think there will be a bigger differential between drivers next year. "We obviously championed very hard for a change to make the cars more challenging for the drivers, and I think 90 percent of what we positioned has been adopted. "So I think it's a step in the right direction. As with all these things it won't be totally perfect and there will be evolution, but I think fundamentally it's a very good step."